Join CFC ABC Young Professionals for an up-close & personal tour of CEMEX’s Winter Garden Plant! Learn more about their process from start to finish. Everyone must come prepared with steel toe boots, glasses, hard hats and safety vests. Join other Young Professionals in the industry in a pre-mixer before the next ABC On Tap! CFC ABC members are invited for an evening of networking. Thanks to our sponsors, Mader Southeast and PCL Construction Services, this event is free to attend. 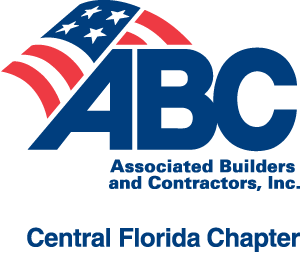 Are you interested in learning more about what ABC Central Florida has to offer? Drop us an email and we will get back with you. © 2019 — Central Florida Chapter Associated Builders and Contractors, Inc.